Car Review: Do Mazda’s crossovers live up to brand’s fun legacy? 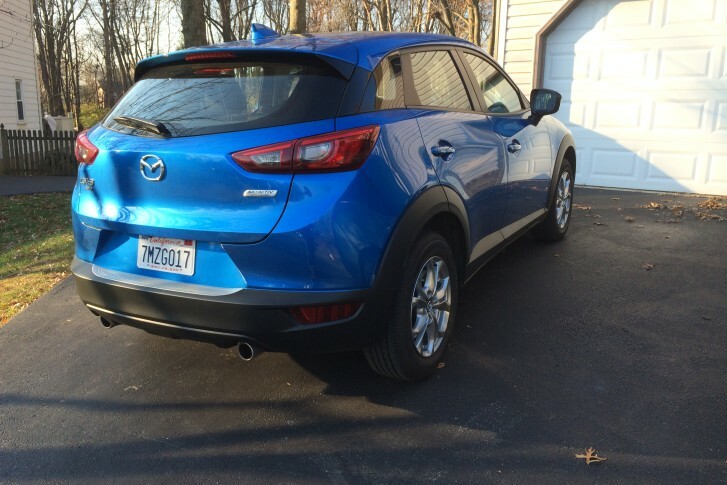 WTOP’s Car Guy Mike Parris gets behind the wheel of three of Mazda’s crossover offerings. So how do they hold up to the brand’s other driver-centric cars? The big difference with Mazda is, they set up their cars for a more fun driving experience. 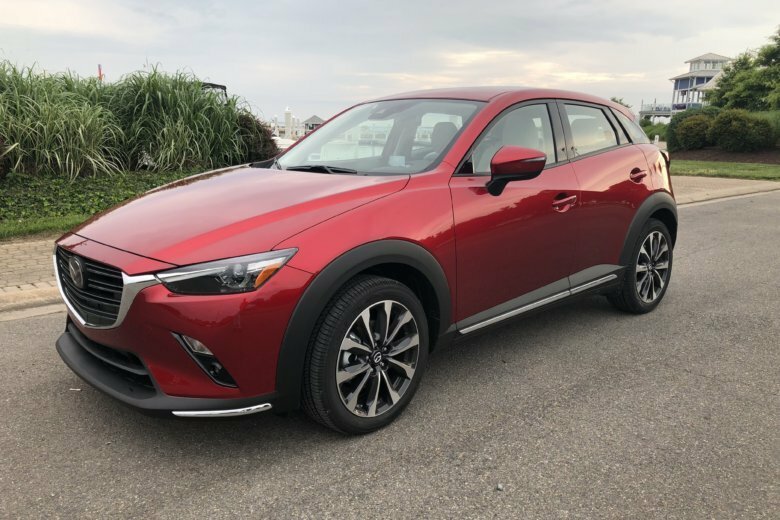 Did they succeed with this compact crossover?